Don’t throw it away… fix it! 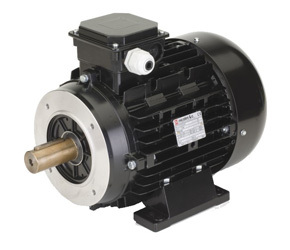 We’ve got extensive experience repairing a wide variety of electric motors. 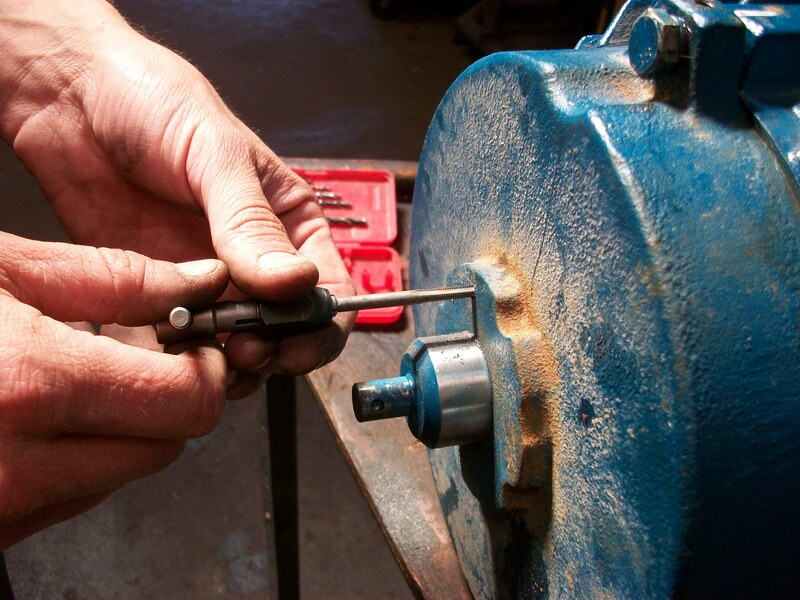 Our expert technicians can diagnose the problem quickly and get that motor up and running again. If it’s got an electric motor, chances are we can get it working good as new! 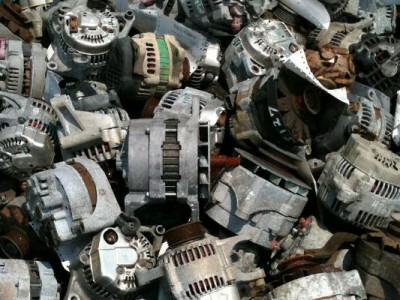 When is it worth repairing a motor? — Ask John!